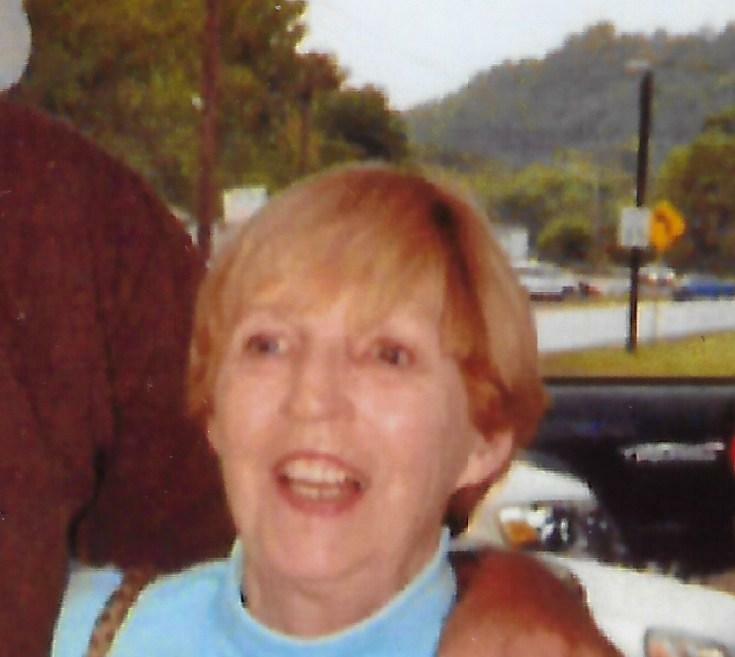 Obituary Notice for Janice Ann (Holmes) Dieffenbach | Pepper Funeral Homes & Cremation Facility, Inc.
Janice (Holmes) Evans Dieffenbach, 84, of Canton, PA passed away at home while surrounded by family on Saturday November 10, 2018. Janice Ann was born in Canton April 26, 1934, a daughter of the late Rodman Crawford and Ethel (Keagle) Holmes. She was a member of Canton High School’s class of 1952. In the early 1940’s the Holmes children who were part of the “Second Street Gang”, held carnivals at the family home to raise funds towards the construction of Canton’s War Memorial Pool. A caring and supportive person, Janice was a beloved wife, mother, grandmother, sister and friend to all who knew her. In addition to the well-being of her family, she also enjoyed her involvement as a partner and the bookkeeper at Canton’s Dieffenbach Building Supply and later the Canton Building Supply businesses. Jan will be remembered for her spontaneous wit and humor. She especially loved times shared with family and friends, the antics of her pampered cats and the excitement of watching the wildlife’s activities in her backyard. Surviving are her children, Pamela (Gary) Hoffman of Towanda, Frank Evans (Ronda Ayres) of Troy, Allison (Thomas) Henry of Syracuse, Michael B. Dieffenbach of Arcadia, FL and Matthew Dieffenbach of Canton, stepson and stepdaughter, Jared (Betty) Dieffenbach of Virginia and Doreen Gleason of Burlington; seven grandchildren, Donald (Kim) Clark, Rob (Tanya) Clark, Dustin Evans, Caitlin Henry, Colleen (Phil) Gorman, Cain (Kimber) Dieffenbach and Brittney Dieffenbach; great grandchildren, Audrey and Brennon; two brothers and a sister, Rodman (Carol) Holmes of Florida, Norvin “Butch” (Donna) Holmes and Kathy (Garry) Baumunk all of Canton, many nieces, nephews, cousins and dear friends. Jan was predeceased by her first husband, John Evans, second husband, Michael Dieffenbach and a brother, Robert Holmes. In keeping with Janice’s wishes, a private service of remembrance will be held at Canton’s Lake Nepahwin at a later date. In lieu of flowers, consider a donation in Janice’s name to the Canton War Memorial Pool, c/o Canton Recreation Association, P.O. Box 4 Canton, PA 17724 or to Bradford County Humane Society at P.O. Box 179 Ulster, PA 18850. Pepper Funeral Home & Cremation Facility, 578 Springbrook Dr., Canton is assisting Jan’s family with arrangements.